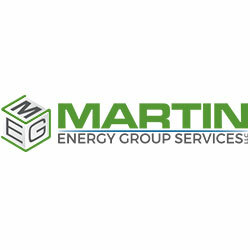 Martin Energy Group is an industry leader in the design and manufacturing of complete power plant packages. We offer generator controls, switchgear, SCADA systems, cogeneration packages, tri-generation packages, all gaseous fuel powered generator sets, power modules, packages and enclosures, specialty power systems, and power plant support and service. We also offer a complete line of ancillary equipment such as scrubbing equipment, gas conditioning, flare systems, carbon monitoring equipment, waste heat recovery systems for exhaust gases, jacket water and oil cooling systems, steam boiler systems for process steam from exhaust heat recovery systems, and absorption chilling (CHPC) systems to maximize power plant efficiencies and optimize your CHP system capacities.